-This is a vanilla+ mod. Expanded map, more units, more factions, more fun. 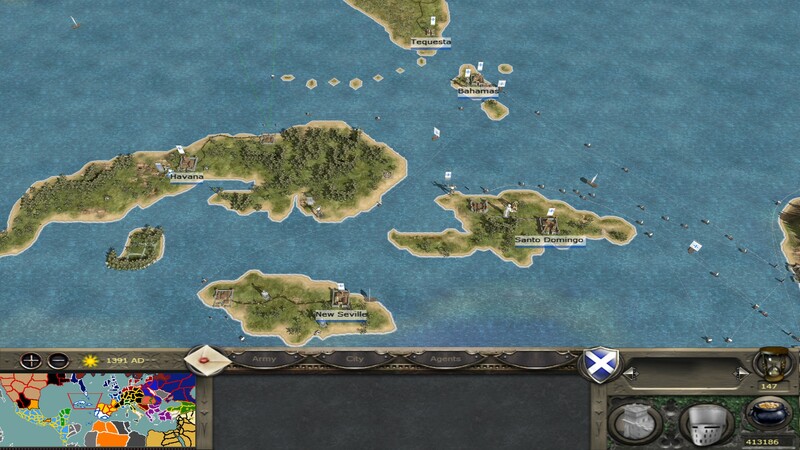 -The original Americas Campaign Map is integrated into the Grand Campaign map. 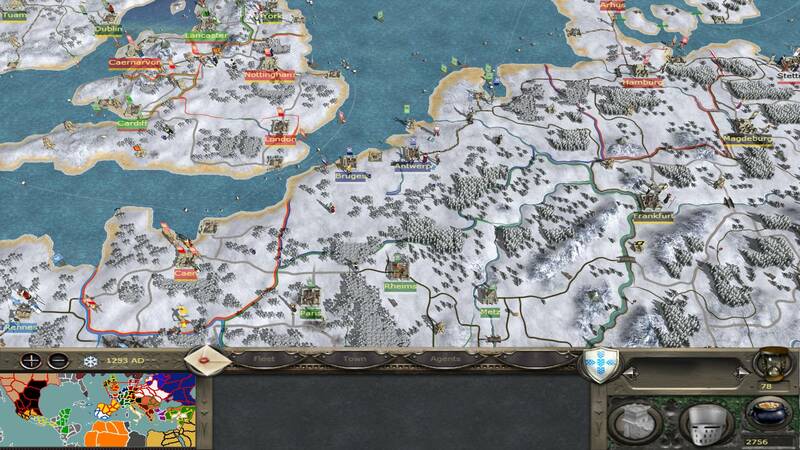 -Lithuania can convert and get access to other units and loses the pagan ones. You have two chances. -Apachean do have a war path "mechanic" but it is tied to a trait that lets the generals army move like it would be on a jihad. This will only correctly trigger, if you beat an army in a open field and the general is the sole named character in the stack. The effect will subside once the general takes a settlement or loses a battle. -Apachean recruitment mechanic (you have to train 20, 50, units of a class bow, foot, etc. 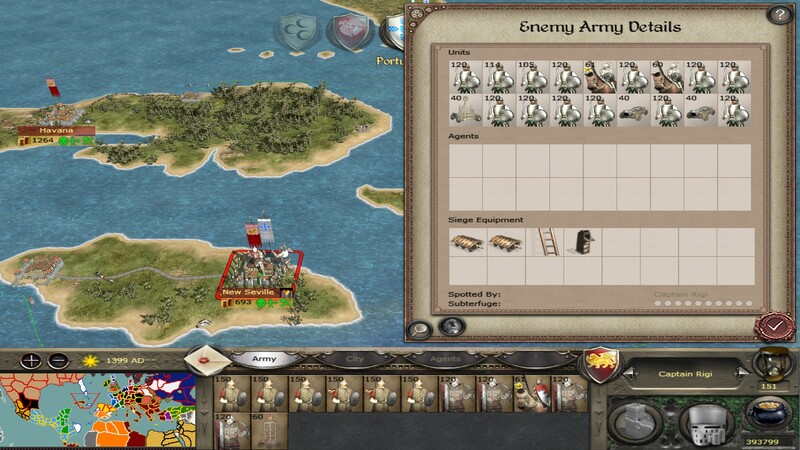 to get access to better buildings and units, have to defeat an army with horses x times to get horses, have to defeat an army with gunpowder x times to get access to gunpower troops. Same for the Chichimeca. -Jerusalem, You have to hold certain settlements in the holy land (Tripoli, Antioch, Jerusalem,Edessa, Krak...) to get access to certain units. Without them you only have access to your basic roster. Important! This is no regional recruitment thing, you can recruit a Tripoli Knight everywhere, as long as you hold Tripoli. 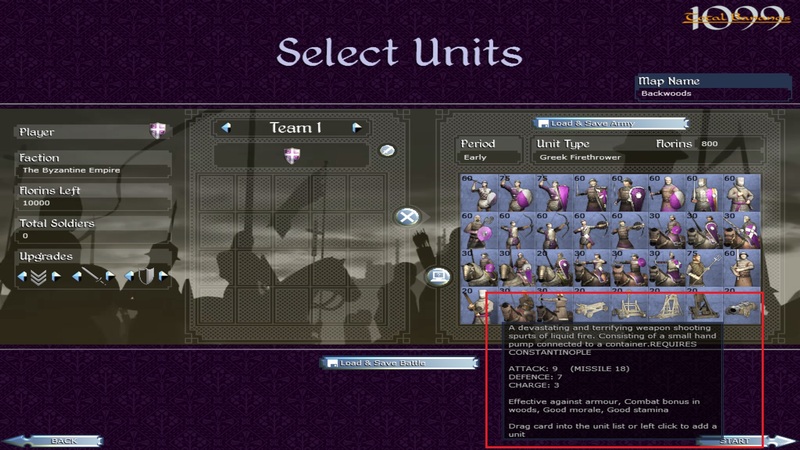 - Only faction to have access to Unique units like the Constabler or the Sepulcher Canons. 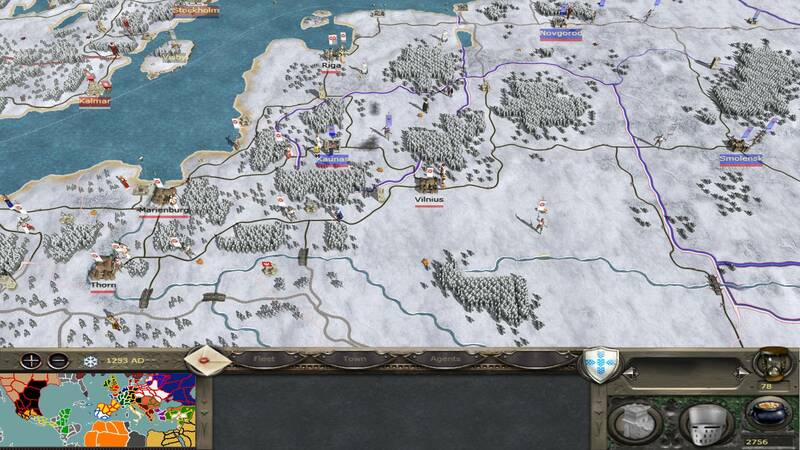 -HRE; to gain access to Teutonic Order expanded units you have to have a teutonic order guild building and hold certain settlements (Stettin, Marienburg, Riga). Also the availability is tied to certain military buildings. Christ Knights and Swordbrethren are only available in the Baltics region. -i am thinking about a "hardmode" where it is at the beginning of a campaign for the player to decide if the kings purse of all ai factions is upped by "10.000 money" or something like this (testing). this may lead to a very active ai, that takes on the americas. -i think i have 2 unuses resources, will see, what i do with them maybe i port over glass and honey and make them respectively unique to the levant and lithuanian regions, we will see. -undecided about the fate of stone forts - buildable and destroyable/permanent or preplaced (for now i tend to preplaced and bring back the wooden forts as buildable, if that is possible. 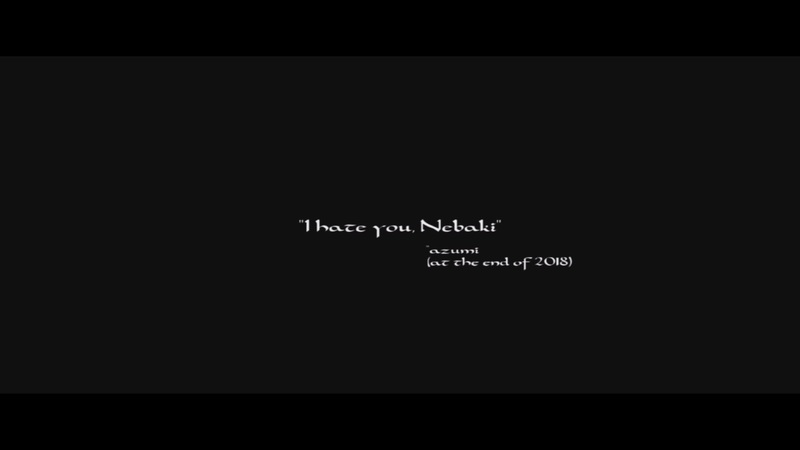 Last edited by 4zumi; March 22, 2019 at 05:34 PM. Fighting for launch of "Cookie Friday" and "No Pants Saturday"
Last edited by 4zumi; March 22, 2019 at 05:36 PM. The Bosporus crossing should be good now. 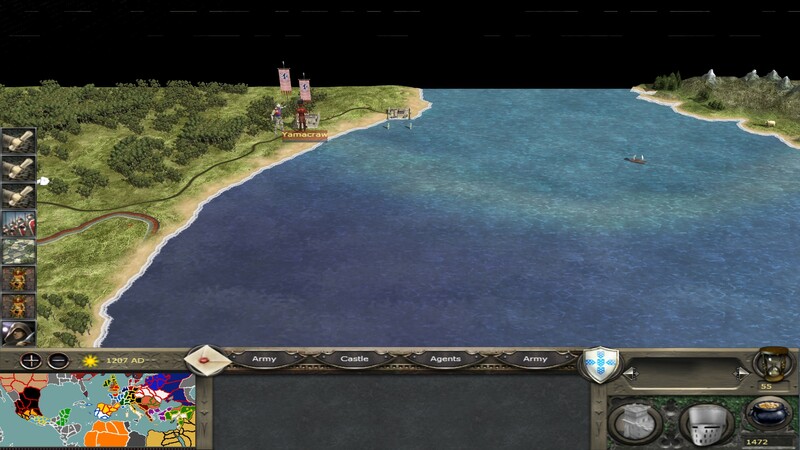 And i doubt that the AI will build any forts. They are too expensive. In tvb they cost 3000 and the AI very rarely builds them. One thing i forgot to mention, that i upoed all movement ranges, which helps the AI too. I might change that later to an AI only Bonus. I will see with the test, where this goes. 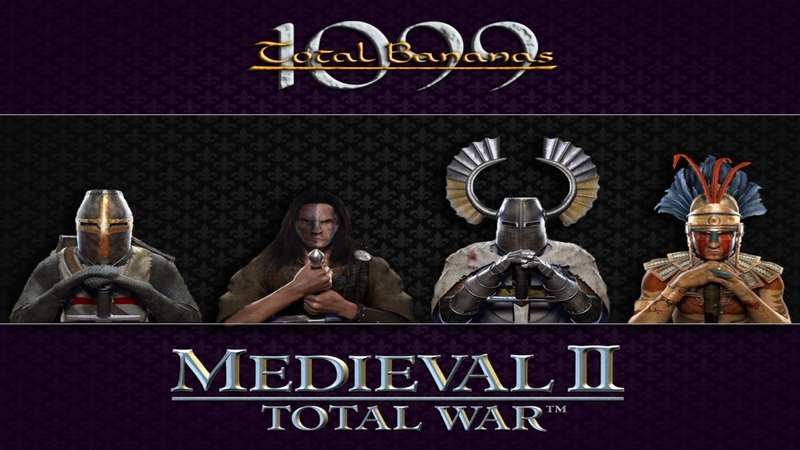 But as Turks you do not even own that City and normally those Units should be available for them everythere without requirement since they are just counterparts of Feudal Knights - literally just Ghulams backbone of their Infantry in the early Periods - so in my Opinion they should available for them as a native Unit. Looks good so far! At least you put in Marienburg Krak de Chevliers into the game. The Americas looks great!! I hope you enjoy your campaigns, I will answer your questions and suggestions tomorrow. Also I noticed that Bermuda has a very tiny section owned by a region in Ireland, is this so Ireland had a land border with Bermuda and are more likely to invade it? Or just an oversight? And the Bermudas, which are now belong to Florida, should have no land border with Ireland anymore. That is an oversight and was an attempt (that did not work) to get Ireland to inavade the Bermudas. 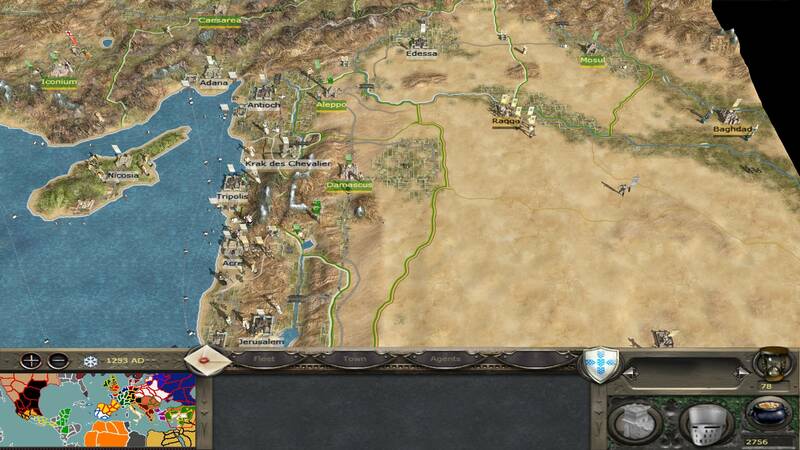 I Besieged Baghdad and conquered it, but still not got those Units available for the Turks (Hasham & Dismounted Hasham) ,thought those Units should be already an Early Period Unit - Don´t you think that Kingdom of Jerusalem is a bit Overpowered with their Starting Positions like Antioch? the navy only movement range is now huge, the range when loaded with an army is determined by the army and should now be also greater. The spawn rate for the americas merc cogs is very low, but has nothing to do with the previously recruited ship destroyed or not. As soon as you capture an european port, you should be set, after the gunpowder event. 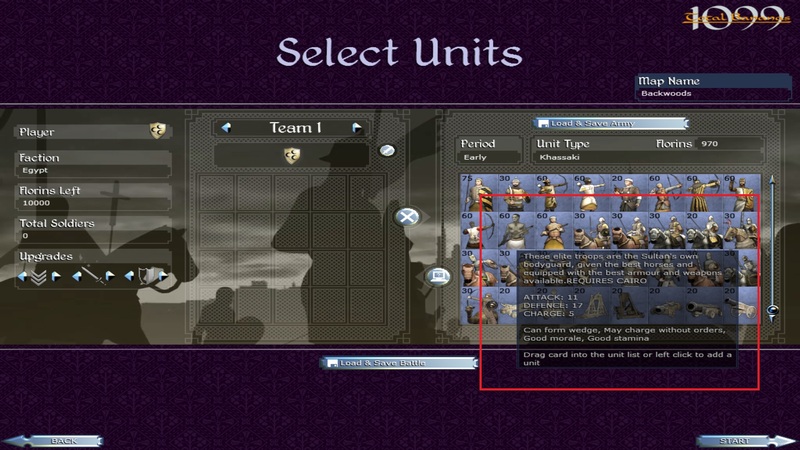 unit availabilty is still in devlopment. Holding a city necessary for a unit is a mechanic i like very well, but is still in balancing. Not getting the Baghdad unit might be a faulty trigger or something like that, thanks for reporting I will look into it. I also will put more thoughts in it about availability. And I will test out, giving the Turks Baghdad from the beginning and therefore taking some other city from them. Regarding Jerusalem you might be right. 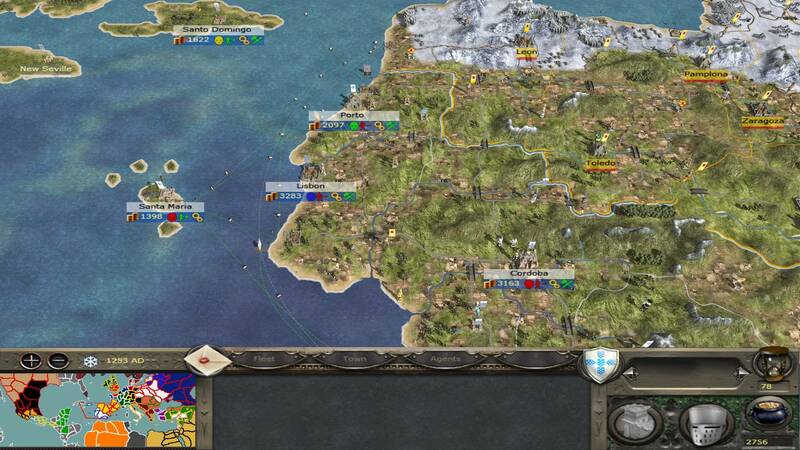 I play with the thought of taking Jerusalem from them leaving them with Edessa and Antioch, and placing a KoJ stack just at the doorsteps of Jerusalem to simulate the advent of the taking of Jerusalem on the first crusade. I will tinker a bit with that. 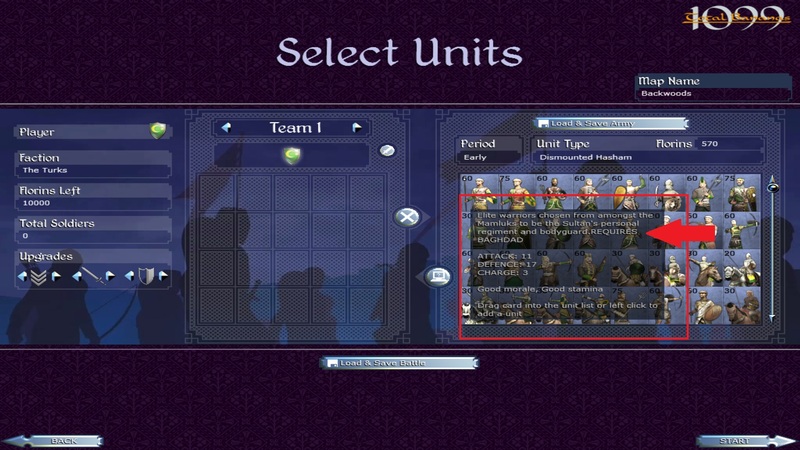 While I playtest, I also balance out the factions with their unit availability in the Americas. Just closed my Scotland test and they gained Calivermen and Mounted Calivermen to their normal roster and Sword and Buckler Men, Crossbowmen, Demi Lancers to their Americas roster. Damn looking at that turn count and virtually no faction is destroyed yet!? Except in your Scottish one of course. 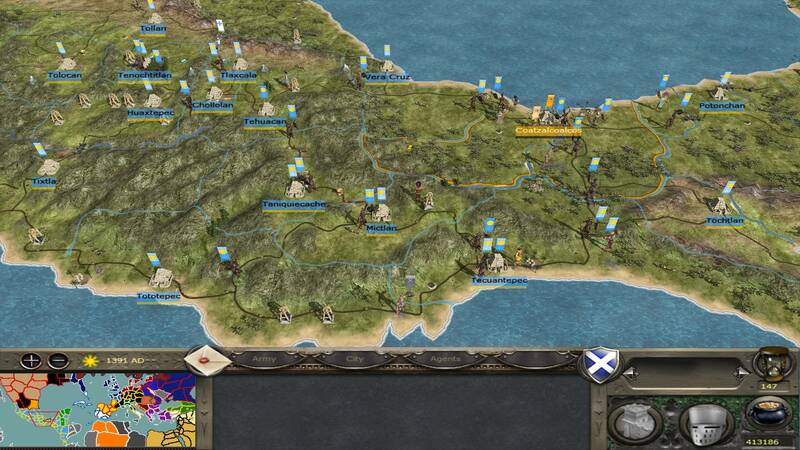 For me factions are getting wrecked straight away haha Wales always takes the entire British Isles, HRE get swarmed on all sides, Lithuania goes north and defeats Russia, all before turn 100! At least you got a good amount of settlements in the americas. Good idea to put wales and ireland into the mix. Idk why there are so many HRE shipx near scotland. this may have to do with the fact, that i play on medium and not on very hard. i can imagine that there is much more bloodshed on higher difficulties. And yeah, Wales are the green devils, I tried to stop them from taking over everytime, but they are somehow very strong. In the next patch could these guilds have information added to them please? Explorers Guild, Theologian's Guild, Thieves Guild.